Imagine, sitting on your system and trying to download an important app, suddenly received the error message of unknown error 504. That’s it, no other information. Now, what to do, how to resolve the issue, where to look about, what is the reason behind the error. So many questions, and not getting the answer. Well, here in this article our main motive is to let you aware of the reason of such an error, how to resolve it by providing you with 4 solutions to fix the error code 504 while downloading any app from Google play store. Today, most of the Android users somehow face such kind of error, which restricts them from accessing their app from play store by not allowing them or stopping the downloading process. It is not easy, looking out the reason and its solution. 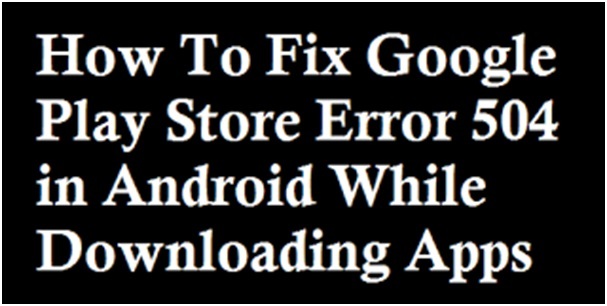 But you need not worry, since definitely, you are at the right place as below in this article we are covering the details of the error, reasons of the occurrence and detailed solution for them, so that play store allows the process of downloading. Part 1: Why it gives error 504 while downloading Apps? These kinds of error occur during the process of downloading the app or a game from the play store that refers a kind of gateway timeout error. 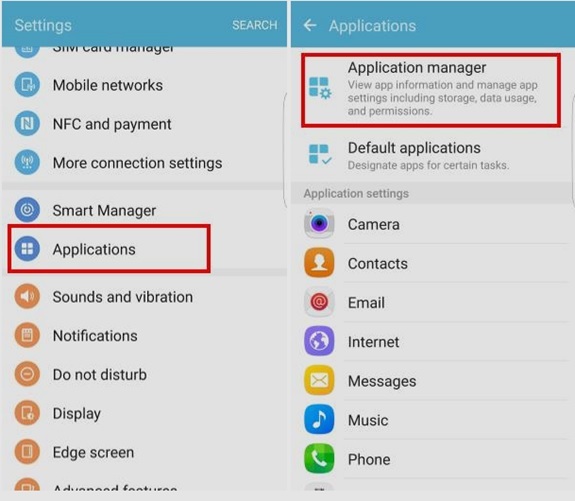 Following are the possible reasons behind the occurrence of error 504, which hinder the downloading of an application trough the Google play store. The best solution for the “Google play error 504” is using the dr. fone utility tool. The software is developed so that you can fix various kinds of issues in the Android devices. The software is fully capable of repairing issues such as error code 504 in Play Store, stuck in boot loop, black screen, UI not working, etc. It is the best all-in-one utility kit for Android devices. Note: Android repair may erase the data from the device. Therefore, it will be better if you perform an Android backup first and then move on to the repair process. Step 1. Begin with downloading the software on your system and launch it. 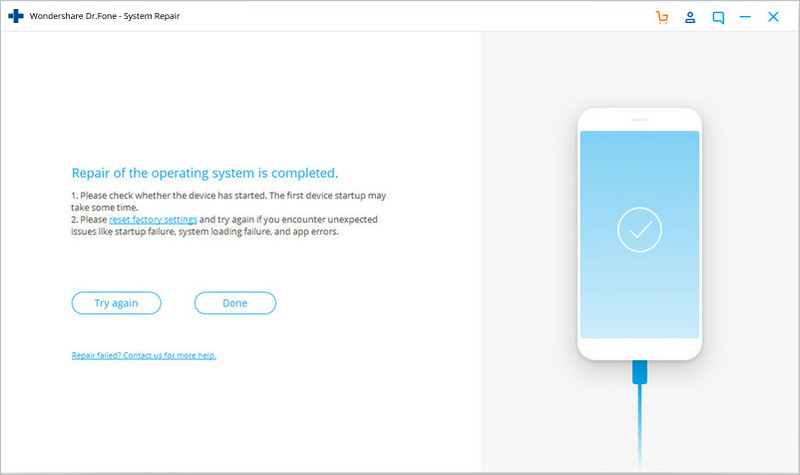 Connect your device with the system and select the Repair function from the home screen of the software. You need to begin the process by tapping on the Start button. Step 2. 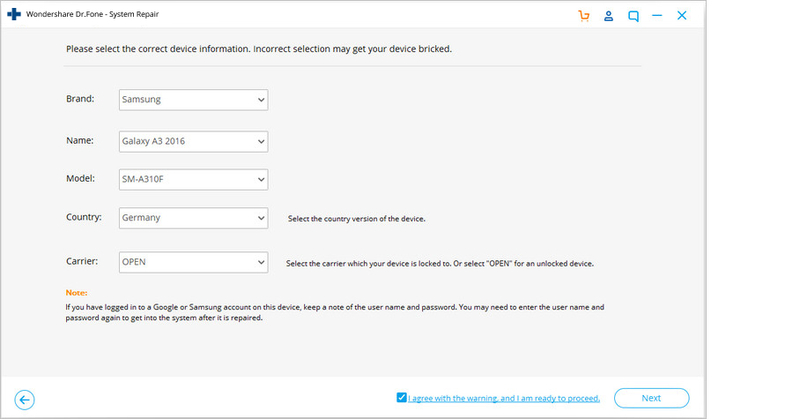 In the next screen, provide the brand, name, and model of your device along with the Country and carrier service. The software will identify the device and provide a suitable firmware package for repair. Step 3. To confirm the action, you have to enter “000000” in the field manually. Step 4. For the download, you have to put your device in download mode. The software will provide the guide to put your phone in download mode and when the mode is activated, the downloading will start. Step 5. 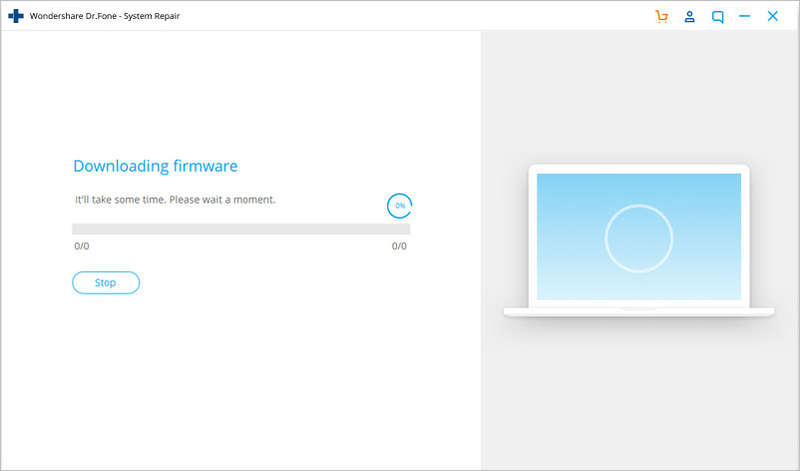 When the firmware is downloaded, the software will automatically initiate the repair and when the process finishes, you will be notified. Once the sequence is complete, the device will reboot and the Google play error 504 will be fixed. The solution for the problem like error code 504 is very important otherwise you will get stuck into the process getting the details about the issue. As time is of prime importance for you as well as for us. So an attempt by our end to resolve the issue by stating 4 solutions to fix out the error code 504 while downloading an app through the Google Play store. The detailed process is given below. Follow them step by step to sort out the downloading issue. This is the first and foremost solution to resolve error 504. Let us go through its steps one by one to understand it better. 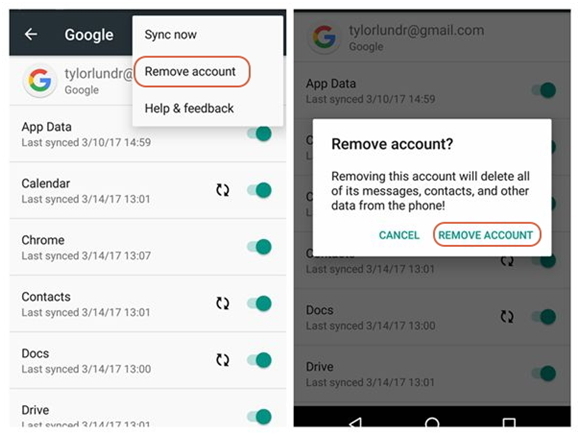 First, go to system settings > Accounts > Google > Remove your Gmail account. Once this is done, visit settings > Accounts > Google > Add your Gmail account. 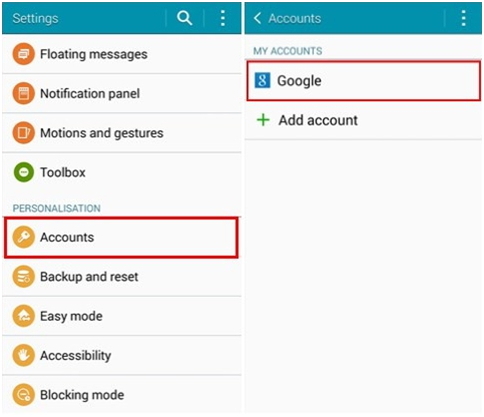 Once you have added your Google account on the device, you should now restart the Android device and setup Google settings by accepting all terms and conditions. 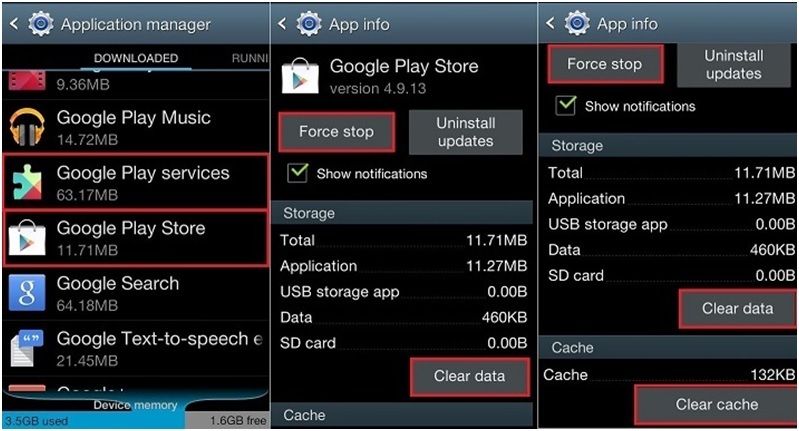 Lastly, you must visit Google Play Store and update or re-install your Play Store app again. This should most likely resolve the issue of error 504, if not look at the other 3 solutions. Doing so will give some free space to the device, as many times storage space is the reason behind the problem in downloading process. 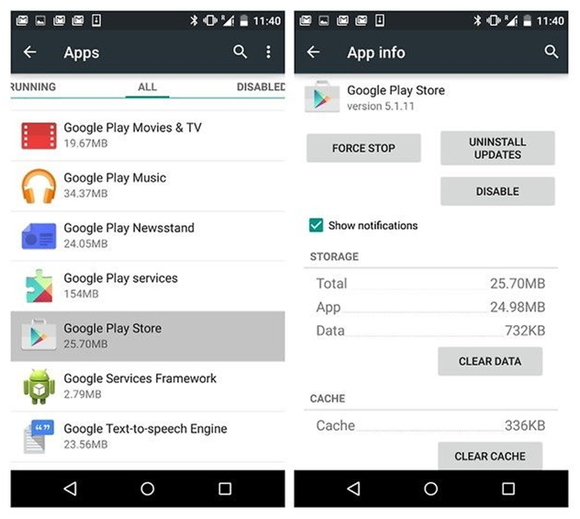 As cache is the temporary which gets created whenever we access the browser or visit the page of a Google play store, it is created to have faster access to the data. 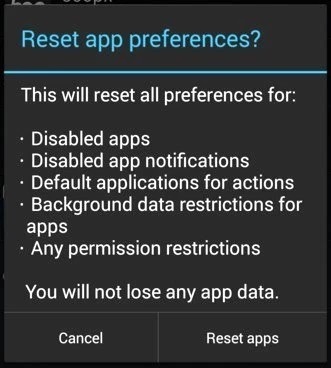 Doing so will reset the preferences for the apps such as restricted permissions, disabled apps, background data for the restricted app, notification. And most important this, following process will not allow losing your data. As most of the case losing data during the resetting process is of prime concern. Following these steps will help to resolve the issue without further error to downloading process. 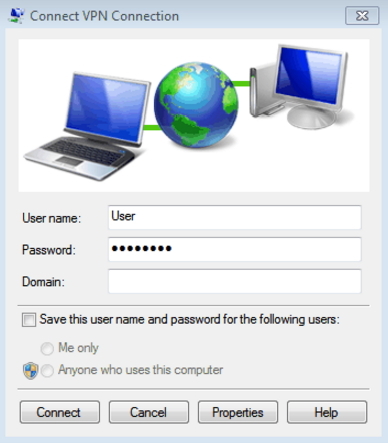 VPNs are Virtual Private Networks use to access your data securely across the network, just like a firewall work on the system, in a similar manner it works online. Thus creating the safe surrounding across the network that will give space for free surfing data online. In case, your public network is causing an error while downloading the app through the play store, then you have the option for that, alternatively, you can apply VPN application to resolve the issue. You can follow the steps to install VPN application. This app is a good source of rescue to the Google play error code 504. if you are not able to solve the issue by following any of the above-mentioned methods and solutions then in such a case trying VPN application is the answer to the problem of downloading error. In this fast growing world, life without the new apps is somewhat difficult to think about. But side by side we use to face many hindrances to access this world. Similarly, the error code 504 is stopping you from accessing the app and creating the state of confusion. As, we all know that the downloading an app is the first step to accessing an app, and at this initial stage you received any error such as error 504, creates the state of confusion and lots of questions as well. We do understand your problem, that’s why covered the details of the problem with a possible and viable solution so that your downloading process will not get stopped by any issue and you have your app to delve into its world of experience. 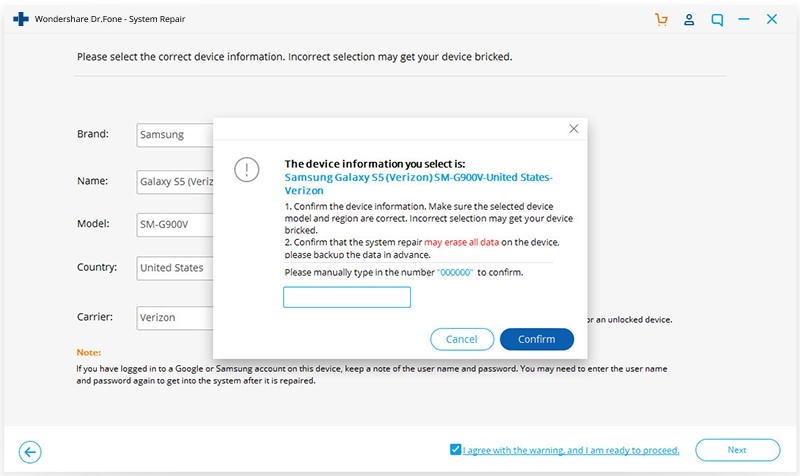 Curious to know why your Samsung Galaxy S7 won't turn on? Don’t look any further. Here is all you need to know about it and ways to fix the error. 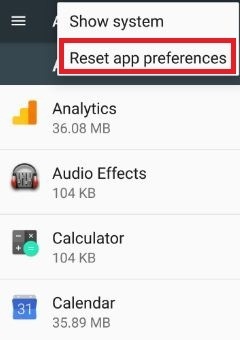 > How-to > Android Issue > How to Fix Error 504 While Downloading Apps on Android?